PRC officially announced on Thursday the total of 664 passers out of 1,876 examinees of the Registered Master Electricians Licensure Examination given by the Electrical Engineering in the cities of Manila, Baguio, Cebu, Davao, Iloilo, Legazpi and Zamboanga this month of September 2012. .
PRC released the list of successful examinees of the Master Electricians licensure exam for September 2012 on its official website and also here. PRC said, "The date and venue for the oathtaking ceremony of the new successful examinees in the said examinations WILL BE ANNOUNCED LATER. " 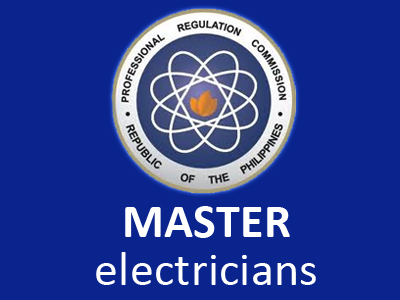 You can view here the Top 10 Master Electricians passers upon availability. Please bookmark and visit this page more often, you can also share it on Facebook, Twitter and subscribe our news feed via Email for latest updates. Comments or suggestions about "Registered Master Electricians Board Exam Results September 2012" is important to us, you may share it by using the comment box below.